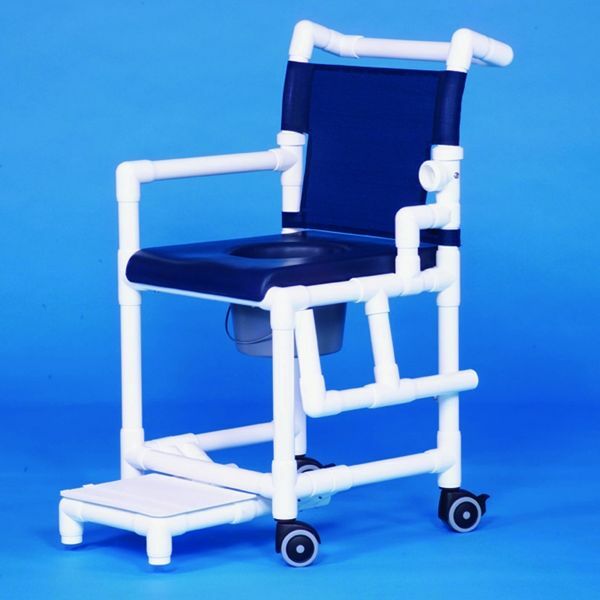 Latest Products Corp. offers several types of combination shower chairs and commodes to best suit your facility’s needs. Choose from our lightweight , yet sturdy and easy to clean PVC models. Or choose our no-rust durable stainless steel models. Various sizes and options available. Fully Customizable Units to Meet Your Facility’s Specific Needs!